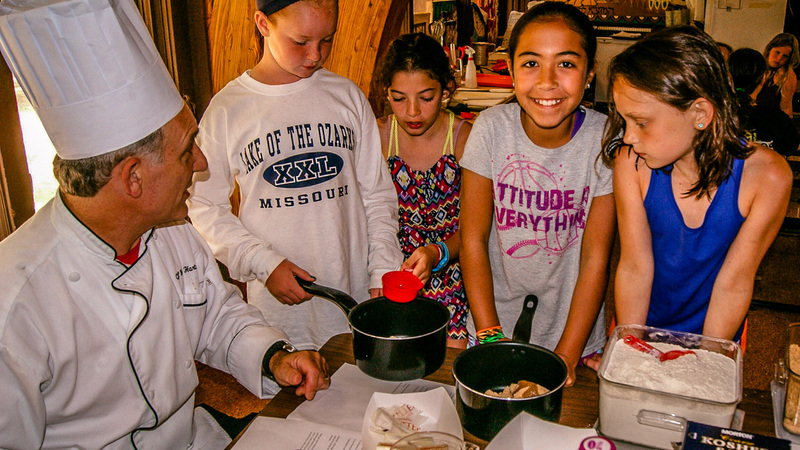 Camp Sabra’s activities go beyond the physical – we want to create well-rounded campers. 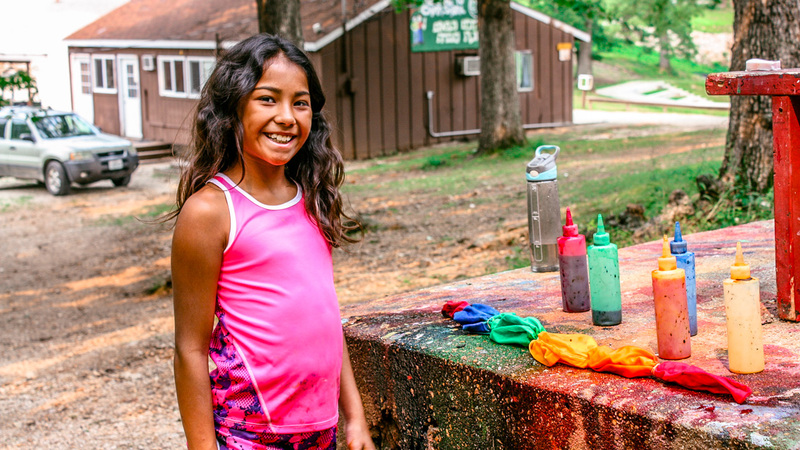 Our creative and performing arts programs give our campers opportunities to tap into their artistic and innovative sides. 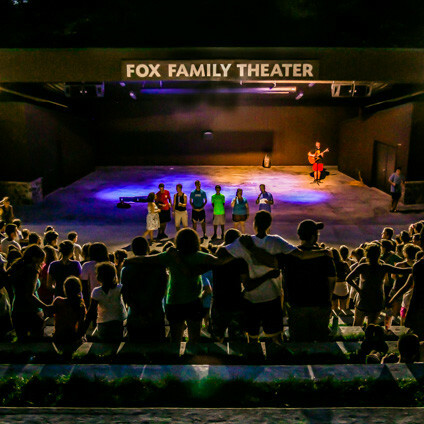 Many campers participate in our drama programs in the Fox Family Theatre. 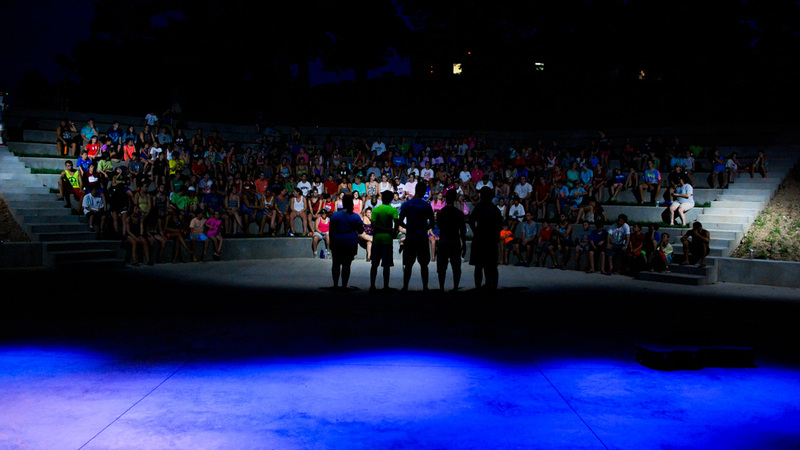 Each summer, campers create and perform an all-camp play that includes all ages and levels of experience. And, we find it’s not just our most extroverted campers who participate! 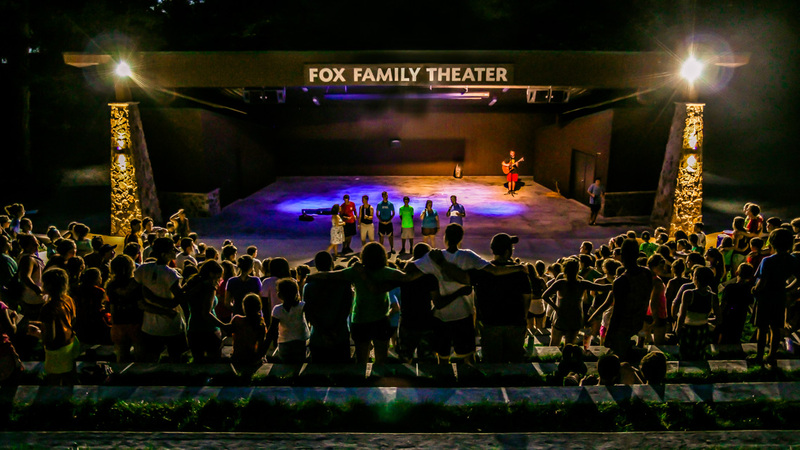 For campers who enjoy plays and theatre, but don’t want to perform, our drama programs present opportunities to contribute by playwriting, set-building and more! 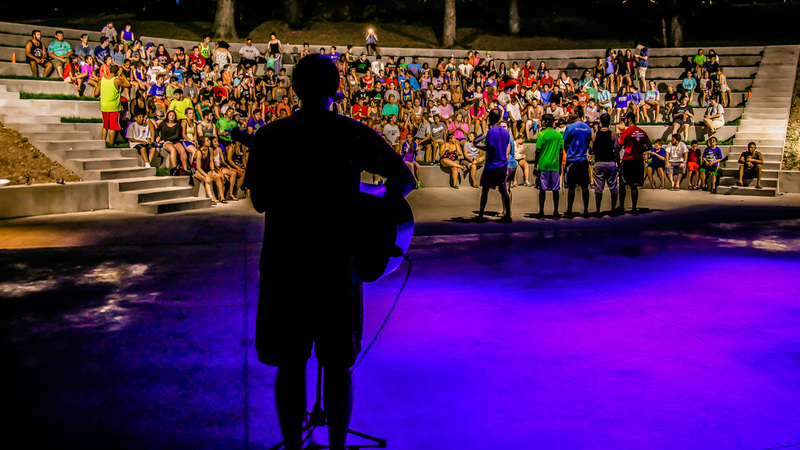 Is your camper musically inclined? 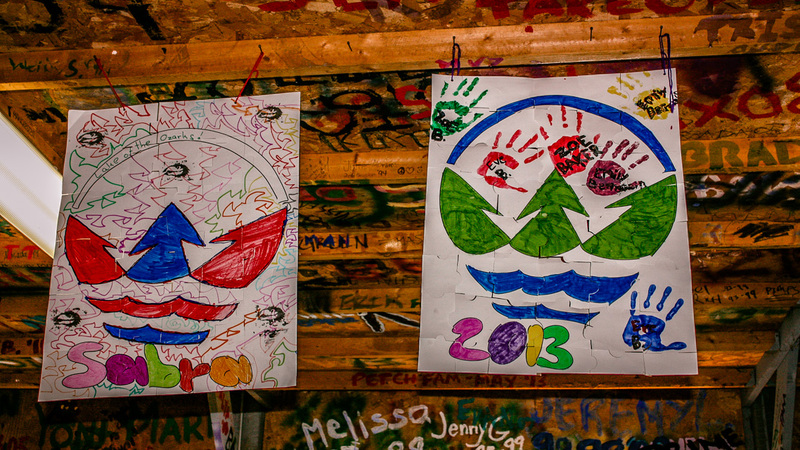 Our campers create their own music videos each summer featuring songs they write and perform! Is your child a budding artist? 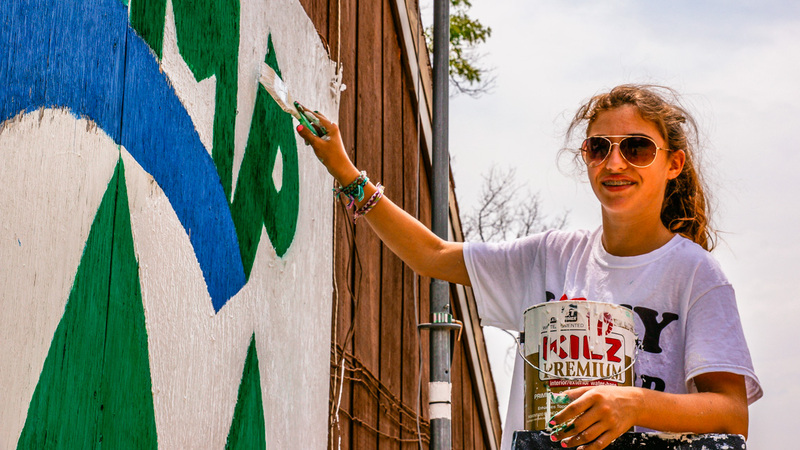 We have an arts & crafts facility (scheduled to be renovated in time for 2017!) 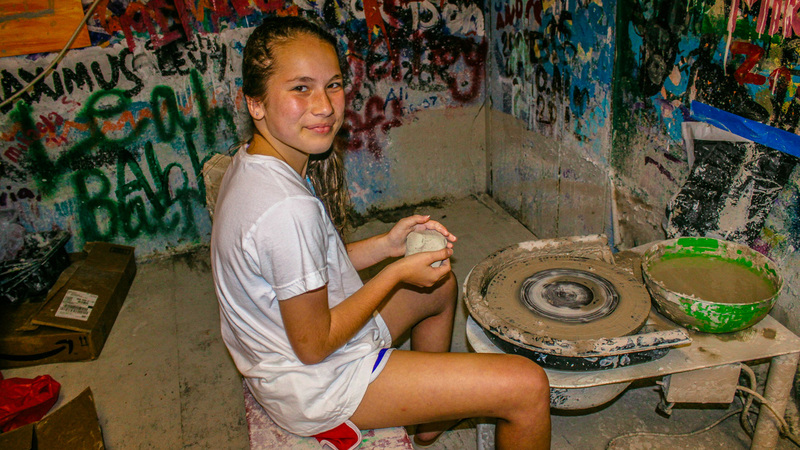 that allows campers to discover different types of artistic creation – from pottery to tie-dye. 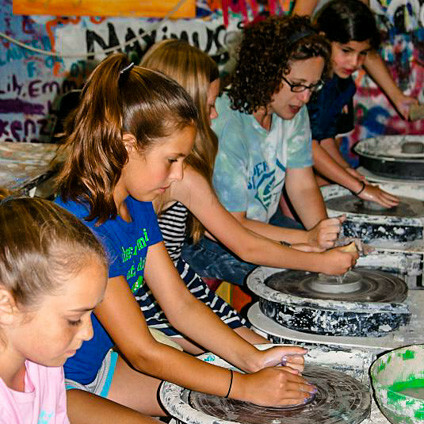 Our campers have the opportunity to explore whatever vein of artistic expression they would like.